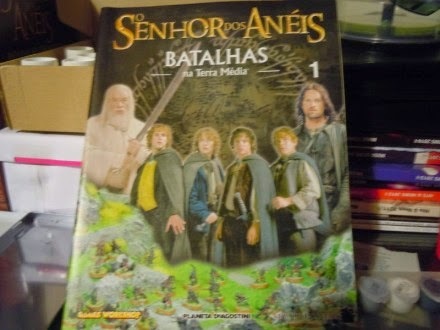 Hey hey... 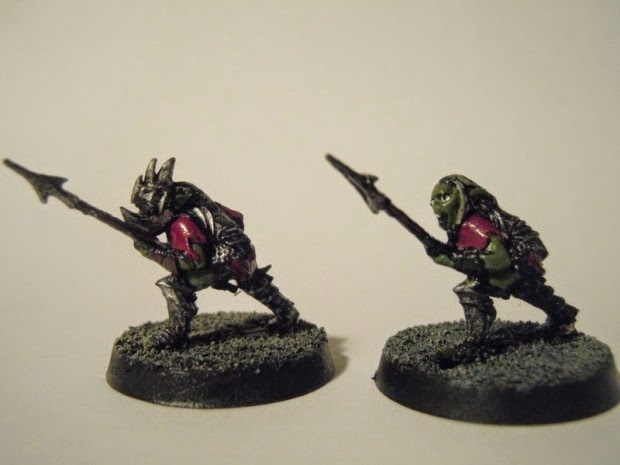 Here we go for number 1, The goblins of Moria!!! 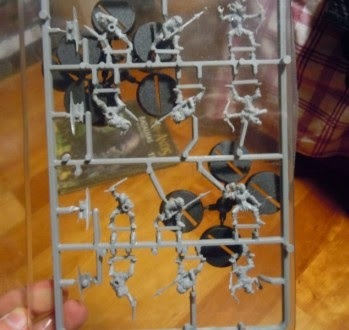 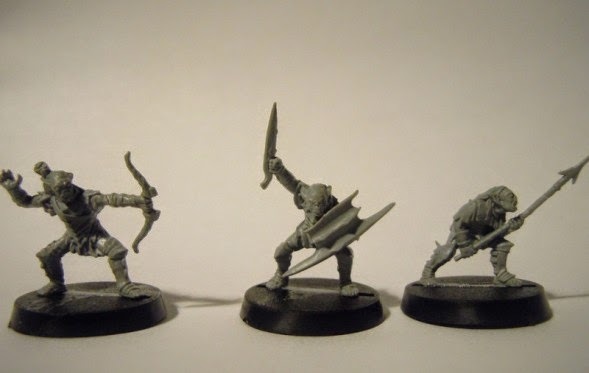 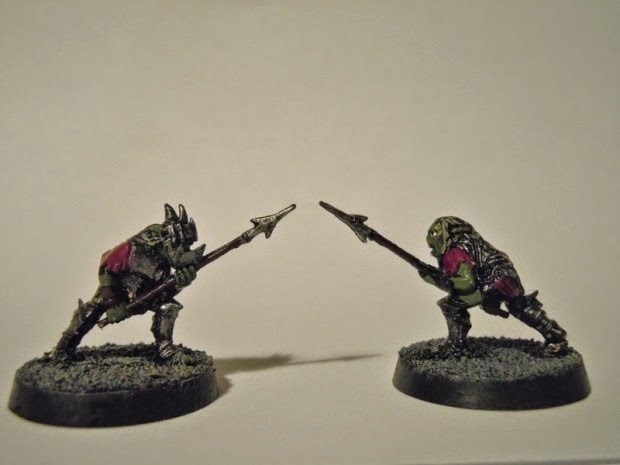 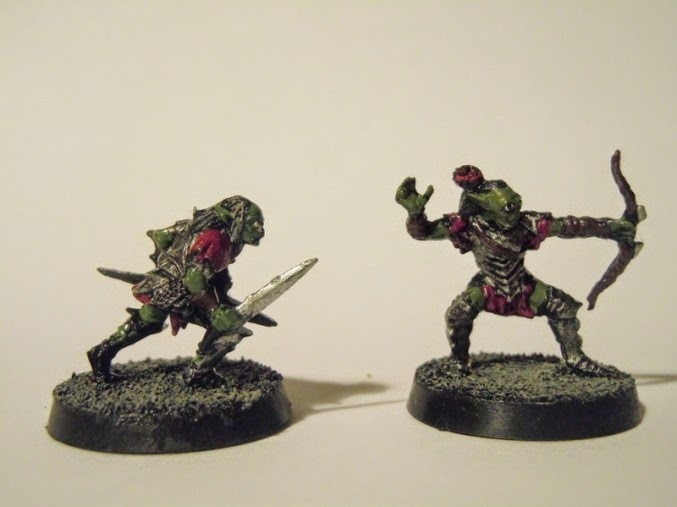 The following images show the nr1 book, the still unpainted goblins and some pics of them already painted.